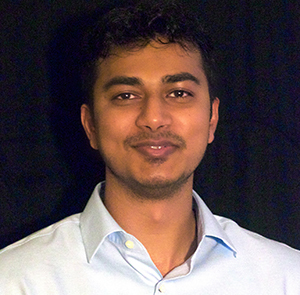 In February, Kiran Kambly joined the Czero team, bringing specialized expertise in using finite element analysis (FEA) and computational fluid dynamics (CFD) tools to analyze a wide variety of engineering applications. These include energy storage, novel heat exchangers, power electronics, engine cooling systems, and emerging renewable energy technologies. Building on two Master’s degrees, in Thermal Engineering and Advance Manufacturing & Materials Science, Kiran’s Systems Engineering Ph.D at Colorado State University focused on the performance and efficiency of electric vehicles. Kiran also has a passion for using technology to help people. Over the last year, Kiran has led a free online education program and taught weekly Saturday telecourses in engineering to people in India. The all-volunteer program, which he founded and manages, connects experienced engineers around the world with people who lack local access to math and science education, enabling people to continue advancing professionally. Kiran previously founded a similar education program for high school students that has grown to serve thousands of of people.